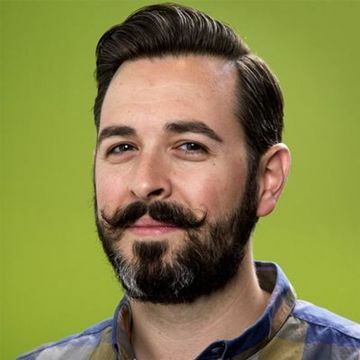 As the year draws to a close, Rand Fishkin will share his insights about how Google’s rankings operate. Going into 2016, you can bet the ranking factors that worked in 2015 will play a role in the new year. Does Google prefer longer articles, or shorter posts? 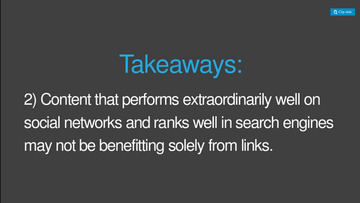 Can linking out to other sites improve the rank for pages on your site? You may be surprised to find that ranking factors actually very by industry. 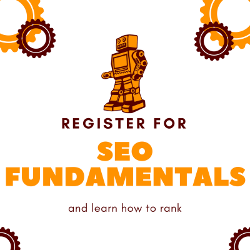 This is a new presentation that was just published in October and the Raleigh SEO Meetup is one of the first venues where this data will be shared. Feel free to review the slides in advance and have your questions ready. This month, our food sponsor is Consultwebs. You will notice they are also one of our Silver sponsors and a long-time supporter of the Raleigh SEO Meetup. If you know a lawyer looking to get more clients from their website, Consultwebs is the only contact you need to share. It’s official, thanks to our food sponsor, we will have hors d’oeuvres catered by Relish Cafe & Bar. This includes their famous Pimento Cheese & Crackers, Salsa Flight, Pimento Cheese Deviled Eggs, and Boiled Peanut Hummus. This month, our meeting will be hosted at The Frontier thanks to Oak City Technology. Reunion Marketing wanted to buy Rand a drink while he’s in Raleigh, so they also bought all the drinks for this event. As a last-minute addition, we now have a drink sponsor which is helping us feature local craft cider from Bull City Ciderworks.